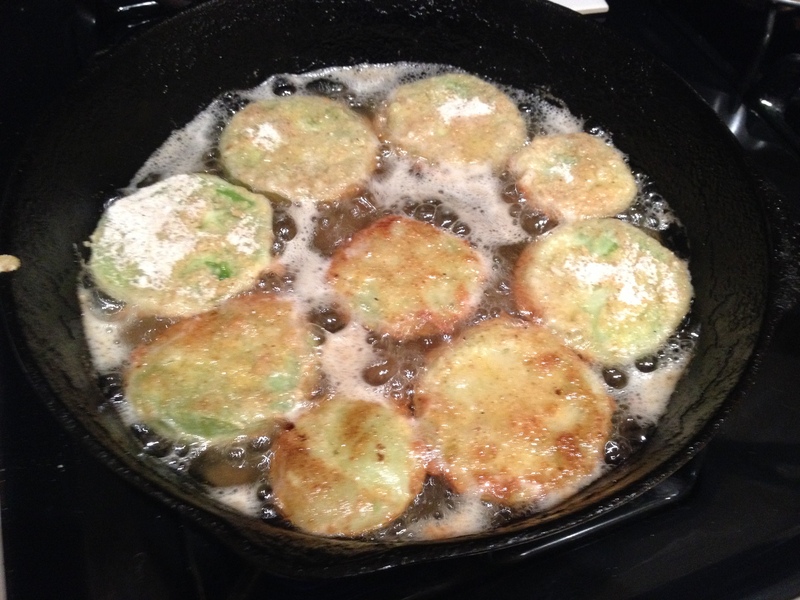 A Fried Green Tomato Summer…. Tonight I am pausing and drinking in all that was summer. Wow it’s gone. I was so busy concentrating on my triathlon’s that it blew by me. We had a great garden and more tomatoes than we can eat quickly. Lots are frozen for pasta sauce to be made at a later date. Some of them however were fried green for my Mom. She said her grandmother fried them and she loved them. So a little flour, a few breadcrumbs, a teaspoon of sugar, a bit of salt, pepper and garlic powder and into hot oil. Yummy actually. Can’t explain it you jut have to try them. It was that type of summer and I have enjoyed every minute of it. Posted on September 4, 2014, in Food Prep, renewal, Thoughts and tagged fried green tomatoes, grandmother, summer, triathlon's. Bookmark the permalink. Leave a comment.